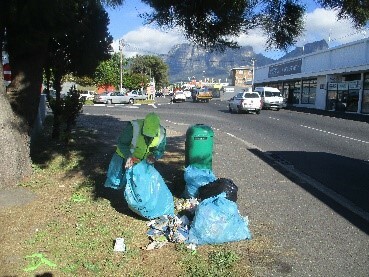 As in most areas of the Cape Metropole, the problem of illegal dumping also occurs in Glosderry and is one of the main challenges that the GCID has to contend with. 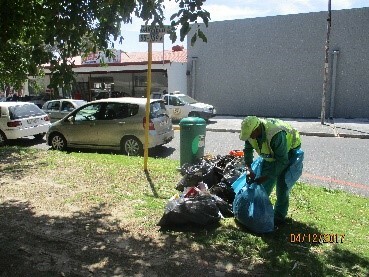 Experience has taught that people are prepared to change but only if they are constantly monitored and warned regarding the consequences of dumping. In cases of illegal dumping, the GCID engages with these persons and encourages them to make use of the City’s drop off facilities. Disposal is free of charge. 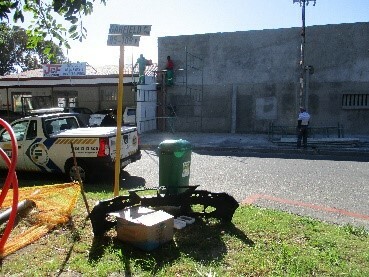 We also indicate that if caught and reported to Law Enforcement they can face fines up to R20 000.